Now until the end of the year, sign up and add unlimited tanning for only $20 extra! 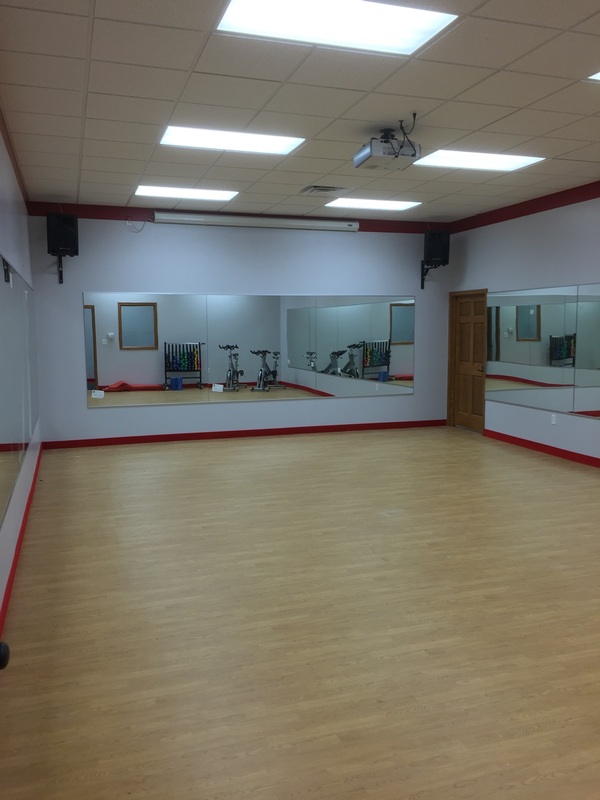 Welcome to Snap Fitness Savannah, MO - The only 24-hour fitness center in town! 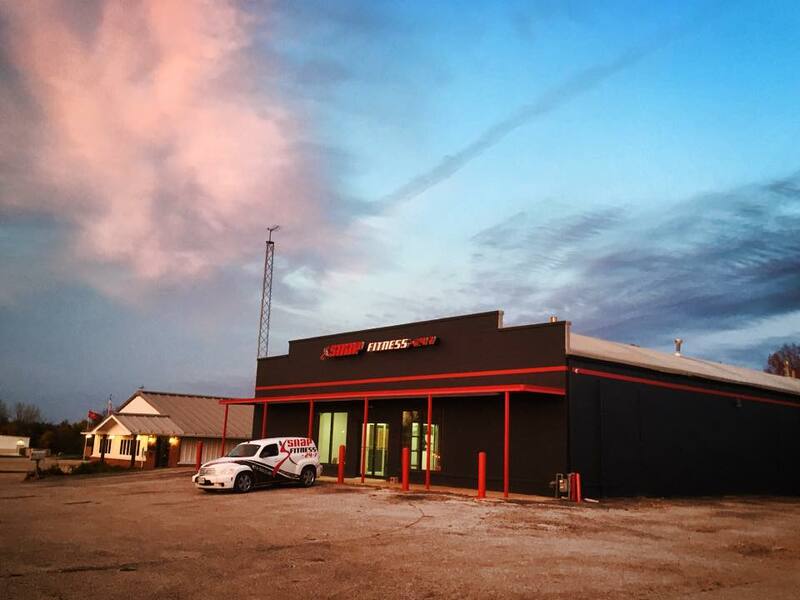 Our gym here is Savannah is under the same local ownership/management of the Snap Fitness in St. Joseph, MO! We are here to help you get RESULTS. We have state-of-the-art Cybex cardio and strength equipment along with free weights. Feel free to stop in anytime during staffed hours and check out the gym & membership info!